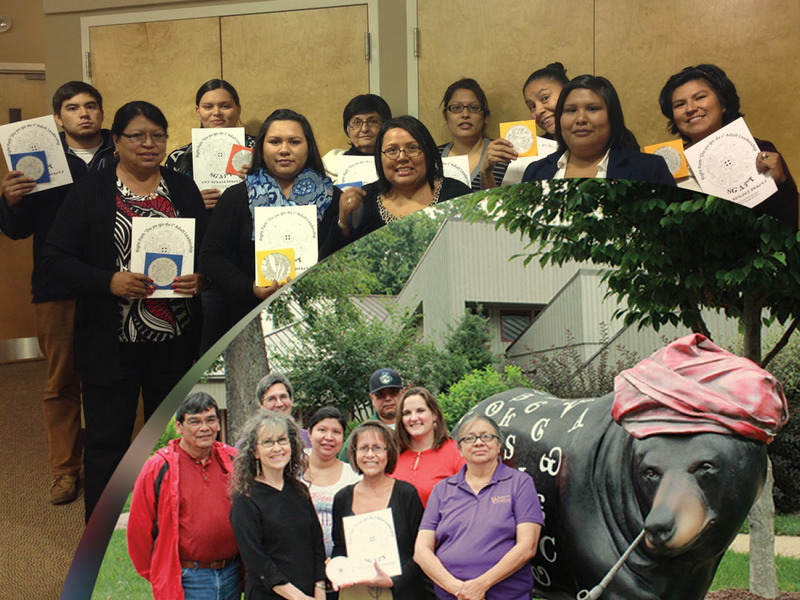 The Right Path is a leadership development program for members of the Eastern Band of Cherokee Indians. The Right Path project name is, “Du-yu ko-dv-i” (The Right Way) Second Language Learning. The 12-month program works to bridge the past and present by covering traditional and cultural elements in depth, as well as introducing contemporary leadership development competencies. The program includes opportunities to learn about cultural values, Cherokee social systems and gender roles, the Cherokee language, governance, healthy living, artistic expression, the natural world and the environment, sports and recreation, storytelling and humor, and indigenous peoples and their leadership initiatives, community programs and tribal heroes.